Our generous weight loss programmes makes weight loss easier than you ever thought possible! Instead of telling you what you can and can’t eat,our plans puts you in control. You don’t even need to worry about weighing your food, counting points or monitoring every mouthful – it’s so liberating! The Empathy Weight Loss Center Delhi specializes in helping men and women individually to reach their Ideal Weight and their weight loss goal safely, in a short time frame and permanently. We provide 3 Specific Weight Loss Programs separately for men and women in 3 Levels depending on amount of weight loss needed. We are also the first in India to launch effective Weight Loss Packages that can be followed from the comfort of your home for losing weight from 10 kgs up to 40 kgs in the quickest and healthiest manner possible. Please Note: We do not offer programs/packages if you are more than 40 kgs over-weight as this would require further specific medical diagnosis. Our packages are for weight loss from 10 kgs up to 40 kgs only. They are simple, effective and without side-effects. And this, combined with our tried and tested weight loss support system, really is a recipe for success! 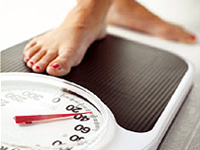 Empathy's Weight Loss Clinic in Delhi modern and highly effective approach to weight loss is empowering and enabling. Our support is based on a deep understanding of how you feel and a passionate desire to help you achieve your personal weight loss goals – and maintain them for life! Success isn’t achieved by setting impossible standards or through humiliation it’s achieved through caring, compassion and respect for you. You decide what size you want to be and we’ll help you get there, where you want to be. 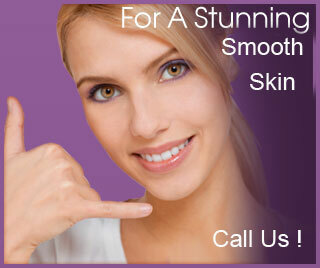 At Empathy we work together to help you look and feel great – body, mind and soul. -Never go hungry again! Our Free Food list includes masses of food that you can eat in unlimited amounts. -Eat as much as you want, when you want! -No food is banned! Enjoy your favourite treats every day and still lose weight. -We’ll support you every step of the way where our Consultants and your fellow members want you to succeed just as much as you do! -You set your own target. You choose the weight you want to be and together we’ll achieve it. TECHNOLOGY At Empathy Weight Loss Clinic in Delhi,we use the most sophisticated weight loss machines which provide the most versatile body treatments including obesity control,body contouring & firming treatments.We also use Vacuum therapy on certain target ares like abdomen & thighs before using electrotherapy stimulation.Heat Therapy is also used for desired results in weight reduction in certain cases. The Weight Management programme is based on multi-disciplinary, integrated scientific approach which analyses and studies individual body compositions. A team of well-qualified and experienced professionals Nutritionists, Dietitians, Counselors and Therapists, exercise their acumen and skill to formulate highly individualized programs. 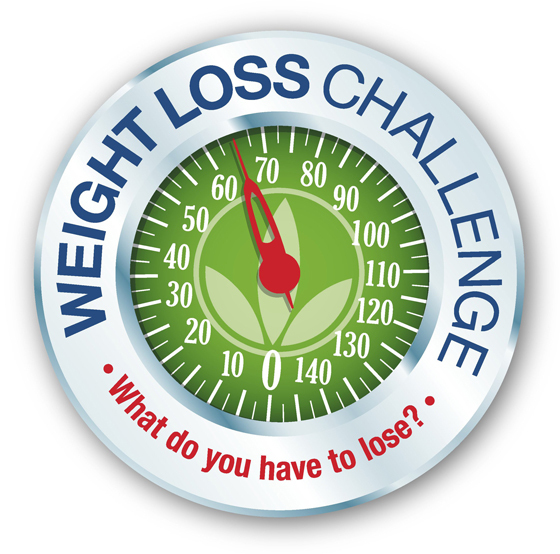 SFP Principle: Focus on safe, fast and permanent weight loss results. Medical and Scientific: The weight loss packages are based on medical science and holistic sciences created by medical doctors with experience. 1 Time Payment Only: No recurring cost, monthly costs, extra fees or hidden payments. Join Empathy's weight loss programme today!